I’m planing a new version system. 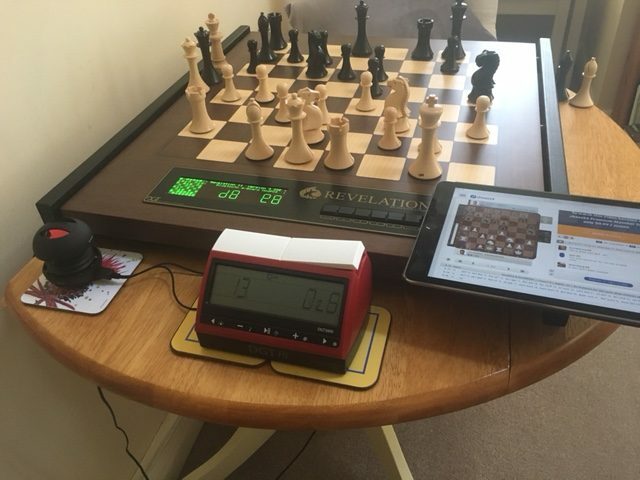 As you know the picochess versions are vX.YY where X was right now (always) 0 and YY is an increasing version number (right now version 0.89). This has some disadvantages in daily update circles. If i really implement this i gonna tell you about the details lateron. 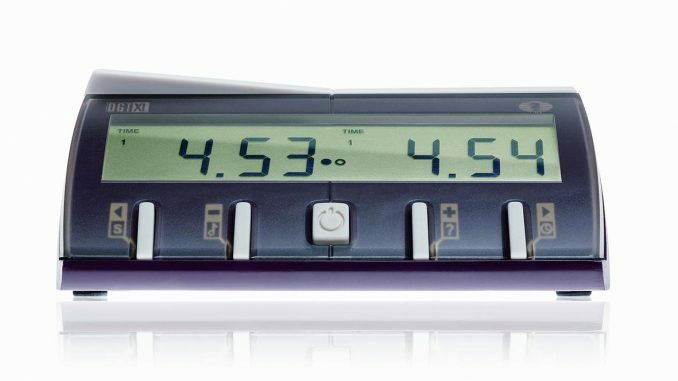 But this was the starting point to take a look for the DGT-XL clocks display. 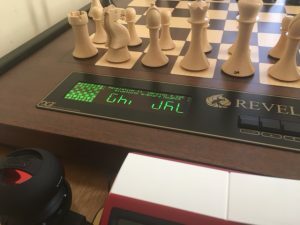 The Revelation II is simulating this XL display, so its also valid for these chess computers. 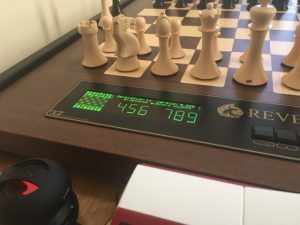 DGT doesn’t sell this DGTXL clock since 2014 but alot of people still use it and for sure picochess continues to support all 3 types of DGT chess clocks. Al & me had a some sessions to decide which characters should be updated and Al took some pictures from his revelation II to show you what you can expect in the next version. Many thanks to Al for his help. Actually, Al would have prefered a small “g” but i have some reasons to not do so for the moment. What you think? 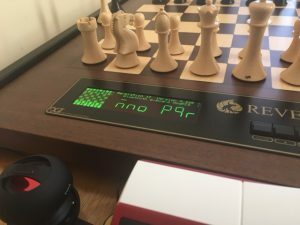 Do you have any idea which chars can be done even better? 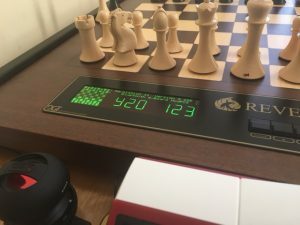 The main problem with this old chess clocks is the 7-digit display which doesn’t allow good ASCII text displayed. When DGT introduced this chess clock in 2003 they didn’t image of this clock being used together with picochess to build a powerful chess computer. 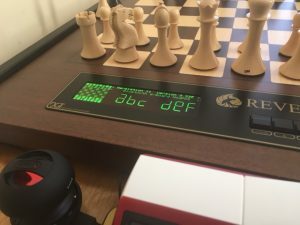 We’re trying to make it work as best we can – but better get a newer DGT-3000 clock or even better a DGT-Pi.